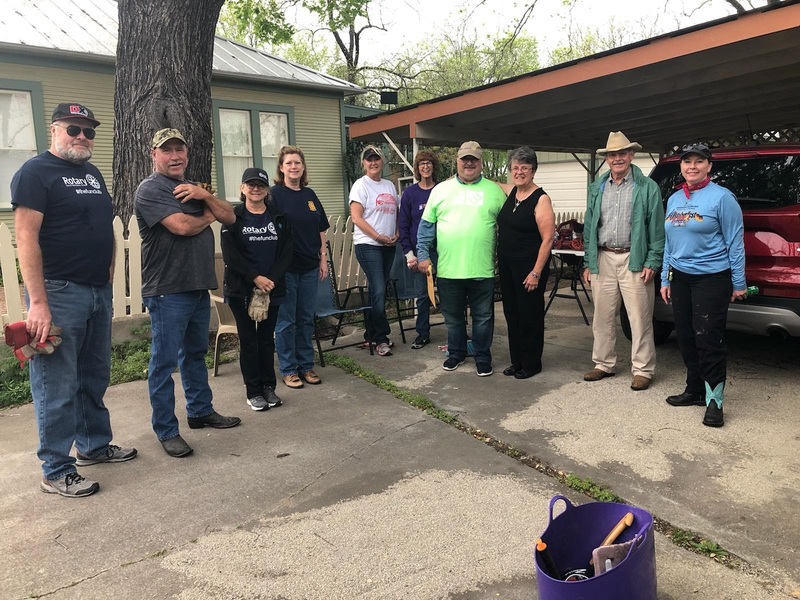 The Burg Event was a huge success. 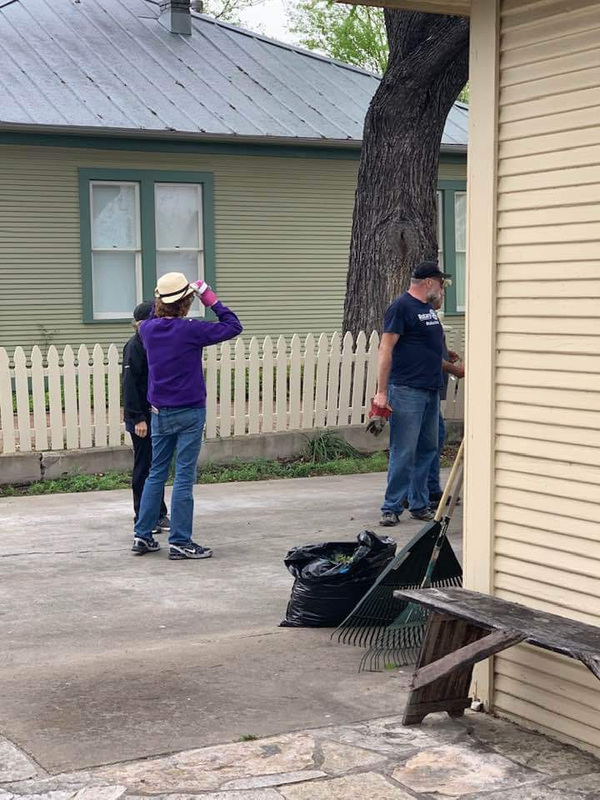 Here are a few pictures of some of the people that volunteered. 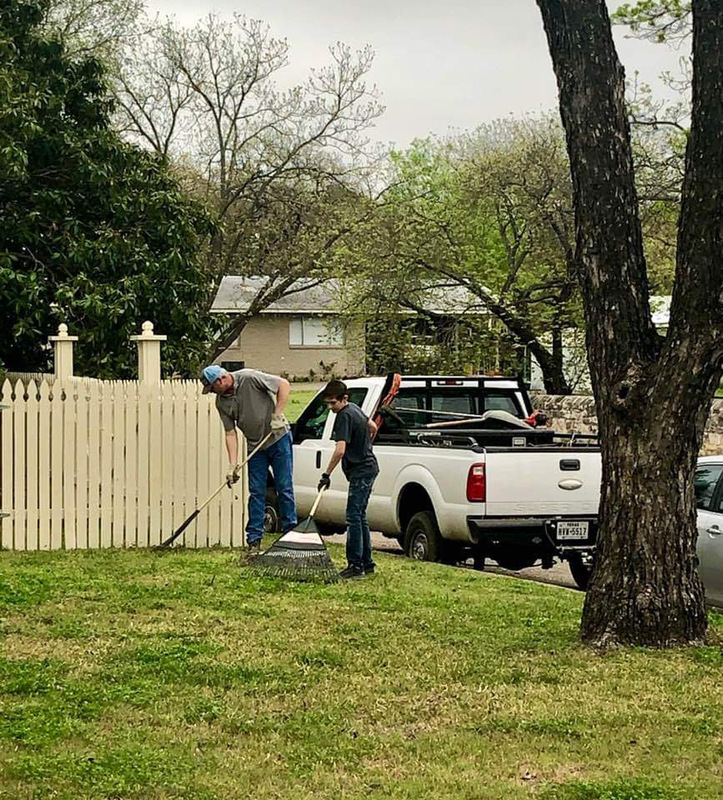 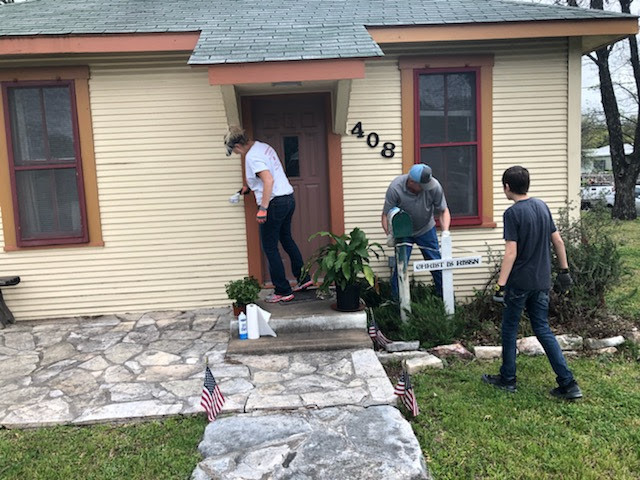 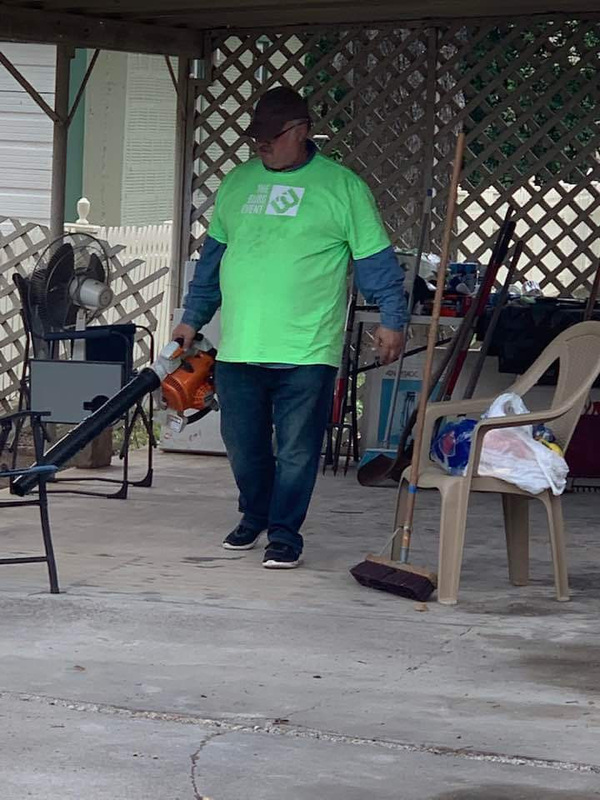 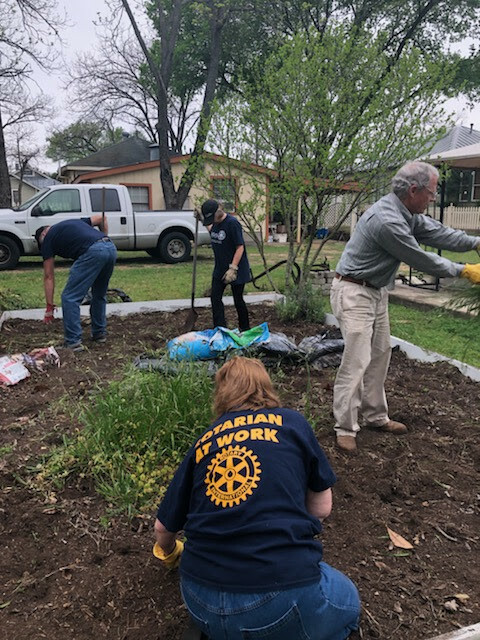 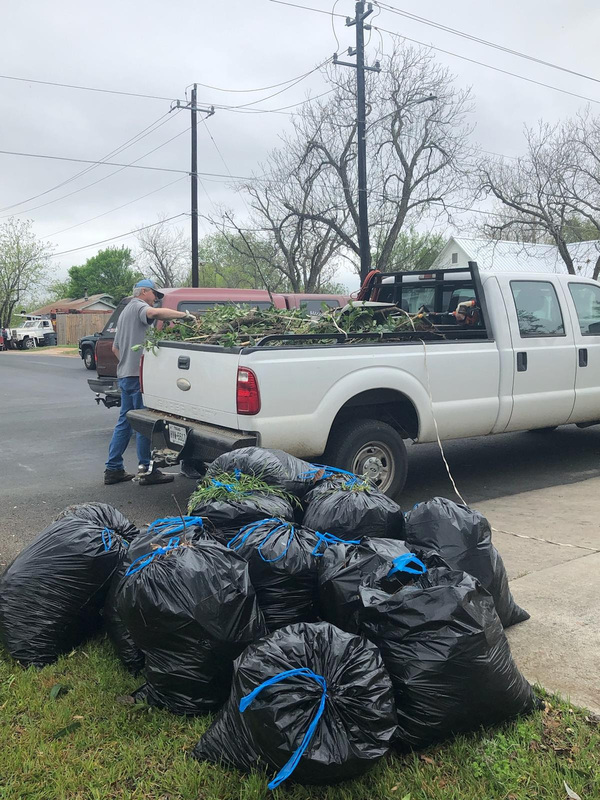 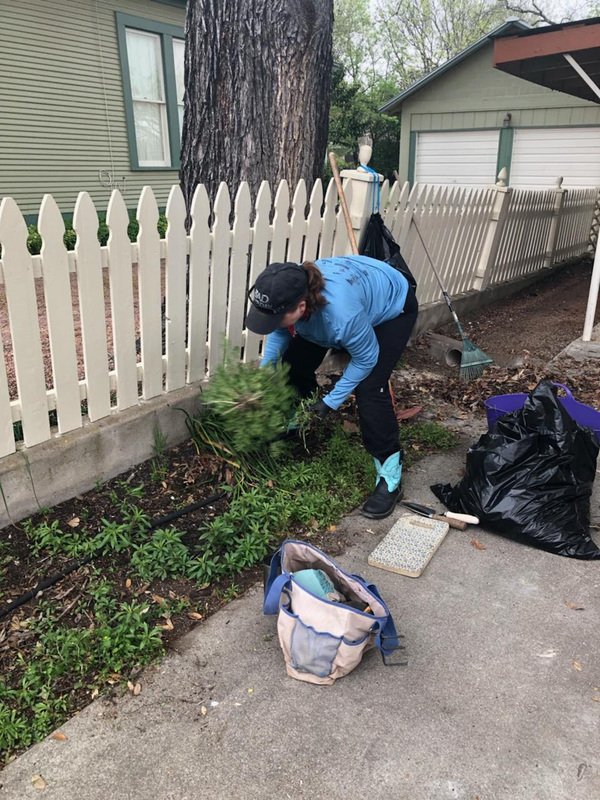 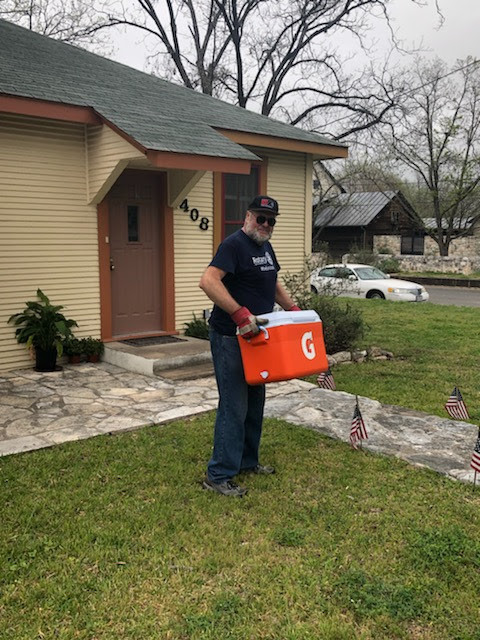 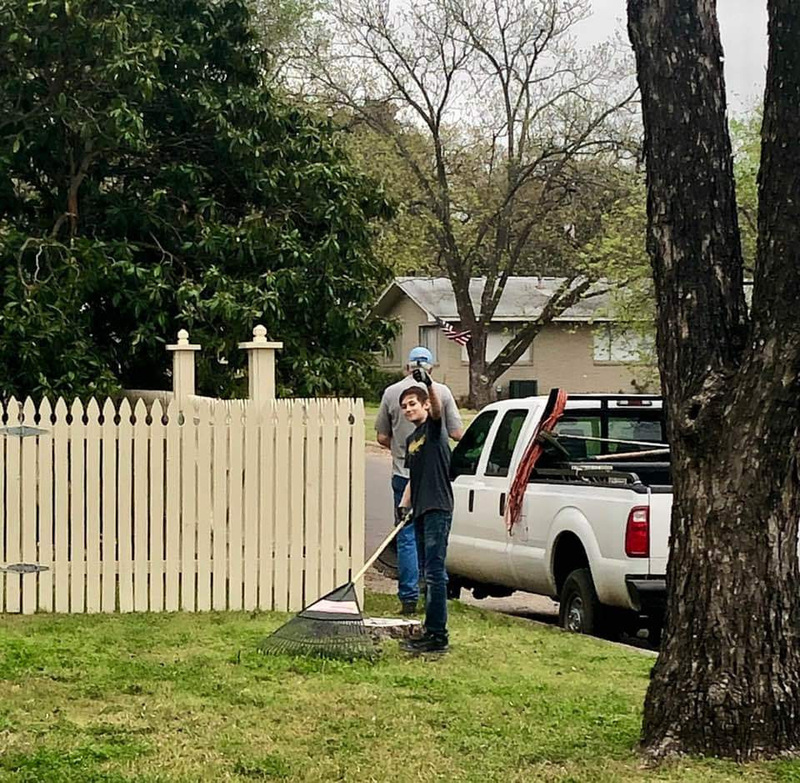 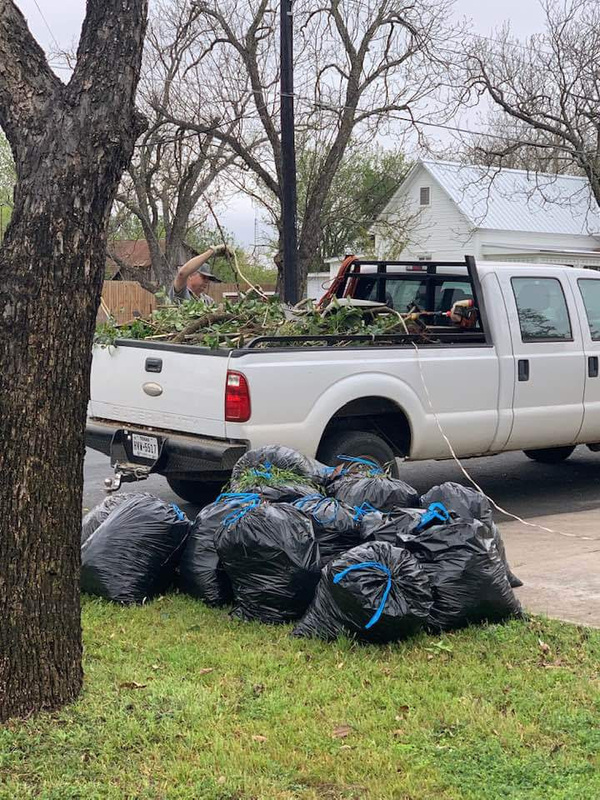 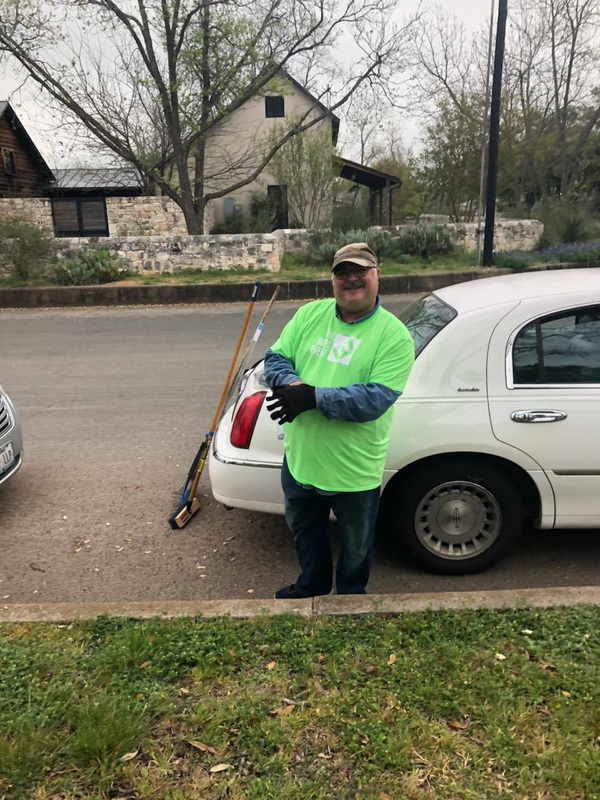 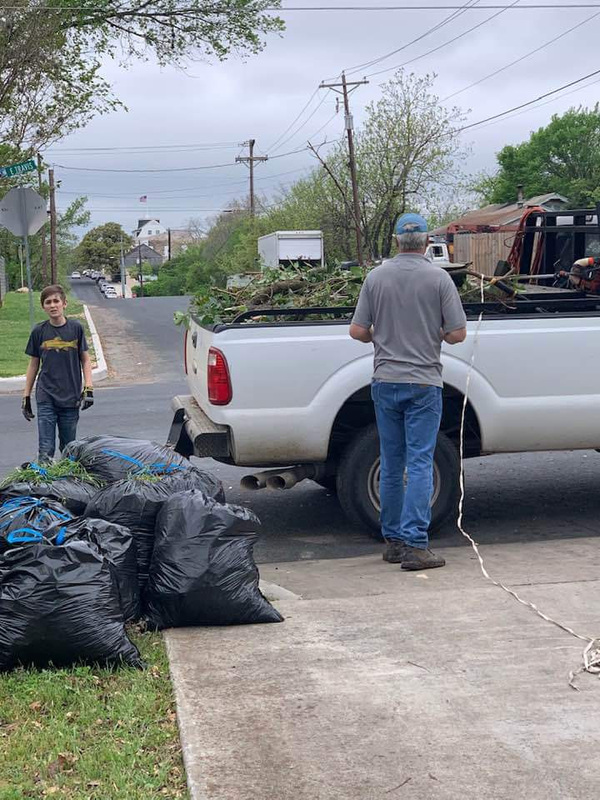 Sterling’s very own Riaan Odendaal (Real Estate Professional), is a member of the 2019 Leadership Gillespie County pictured here working hard with other volunteers; Including Sterling White (6th grader at Fredericksburg Middle School), Tanya Chambers (Real Estate Professional) and Heath Chambers (Husband who gets volunteered all the time with out knowing it:-)).